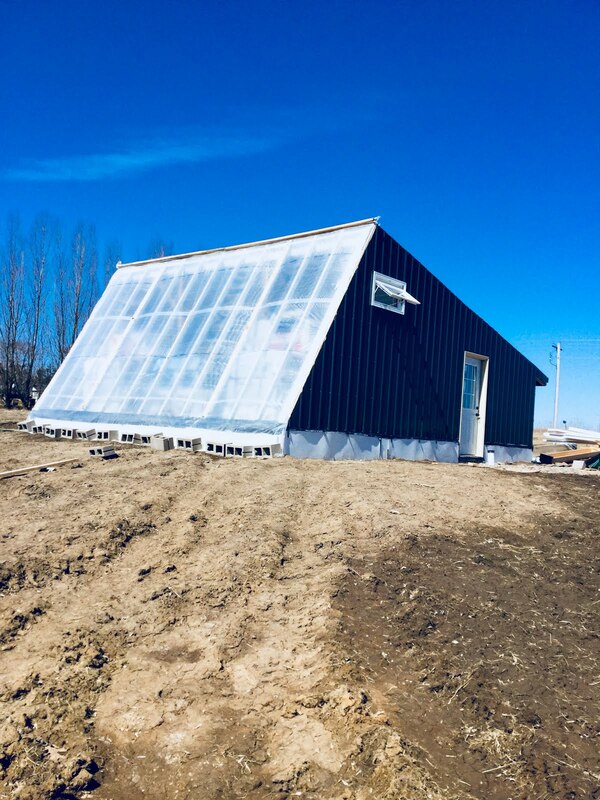 This open house will occur on Saturday, May 5 from 4:00 to 7:00 pm at the Lake City Catholic Worker Farm, in Lake City, Minnesota. 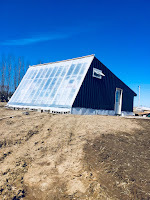 The Lake City Catholic Worker Farm is one of five producers and community organizations that was chosen to participate in the University of Minnesota Regional Sustainable Development Partnership’s campaign to spread awareness of this technology and to conduct research on the production and financial capacity of the system. Please see the attached flier for more information. DWGs use passive solar heat collected from the sun in the day which is stored in an underground rock bed. At night that heat dissipates into the enclosure above to allow cold tolerant crops to grow. This technology will help small- and mid-sized farms increase their revenue potential helping to keep small farmers on the land and increase access to fresh locally grown food. The University of Minnesota's Regional Sustainable Development Partnerships is proud to support our local producers and community groups that are experimenting with novel technology to enrich our communities. Attend this open house, learn about passive solar greenhouses, ask questions, and enjoy yourself! This event is also a potluck.... so feel free to bring a dish to share and bring plates and utensils to cut down on waste.